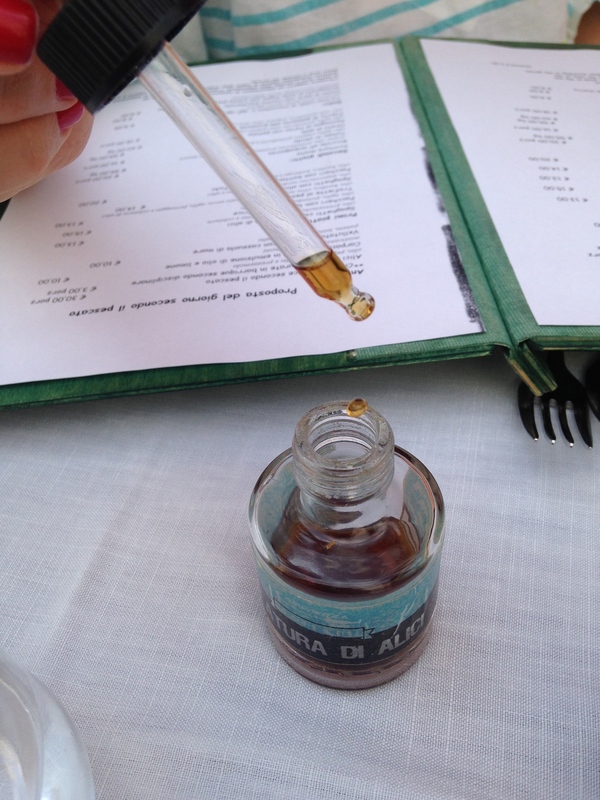 "PER FAVORE—TRY," says Gennaro Castiello, dipping an eyedropper into a tincture of amber liquid. “You need not too much.” Just three drops is plenty, it turns out: three glistening orbs that dissolve into a twirled forkful of linguine. Each tiny teardrop is improbably dense with fragrant, salty funk—a white-dwarf star of salinity that goes supernova on the tongue. Castiello smiles and hands over the bottle. It’s filled with his colatura di alici, a distillate of salted and preserved anchovies that’s a specialty of this southernmost corner of the Amalfi Coast. Colatura bears some resemblance to pungent Asian fish sauces, but it’s richer and more refined than Vietnamese nuoc mam or Thai nam plaa. (It’s actually a descendant of the ancient Roman fish oil known as garum.) And every Italian knows that the finest colatura di alici comes from Cetara, the sundrenched village Castiello calls home. 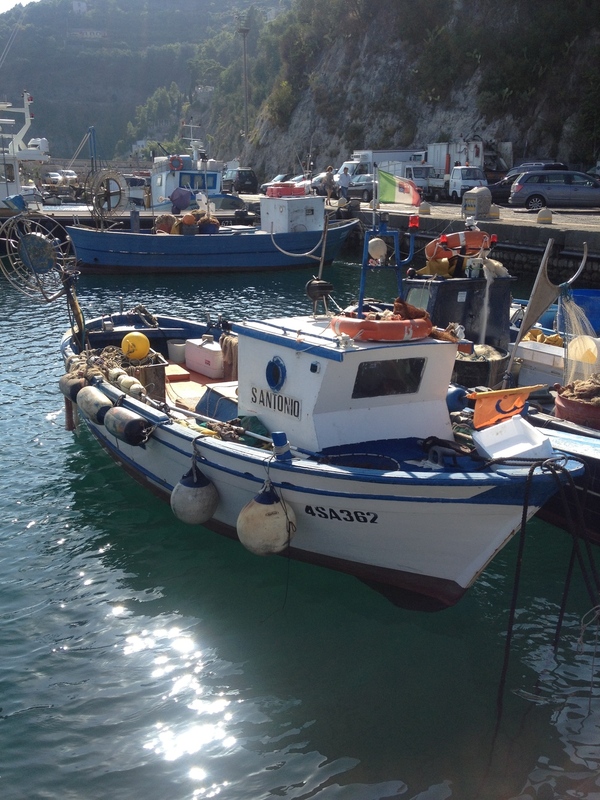 While neighboring resort towns like Positano gave up on fishing long ago, Cetara remains a center of the anchovy trade. 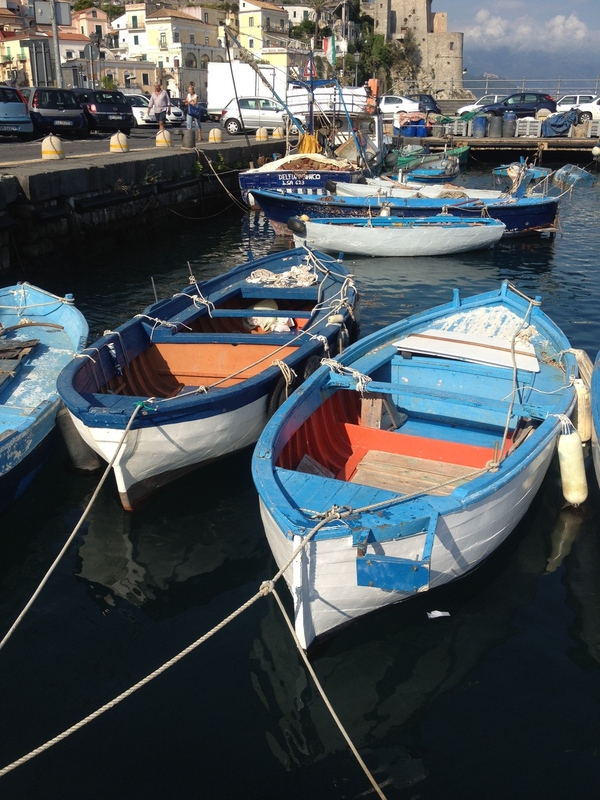 In its busy marina, rusty-hulled fishing vessels dwarf pleasure boats; forklifts outnumber Vespas. It’s here in a grotto-like basement that Castiello distills his phenomenally good colatura, which he serves and sells at Acqua Pazza, his excellent seafood restaurant next door. Acqua Pazza, Corso Garibaldi 38, Cetara, Italy; www.acquapazza.it; +33-89/26-16-06.